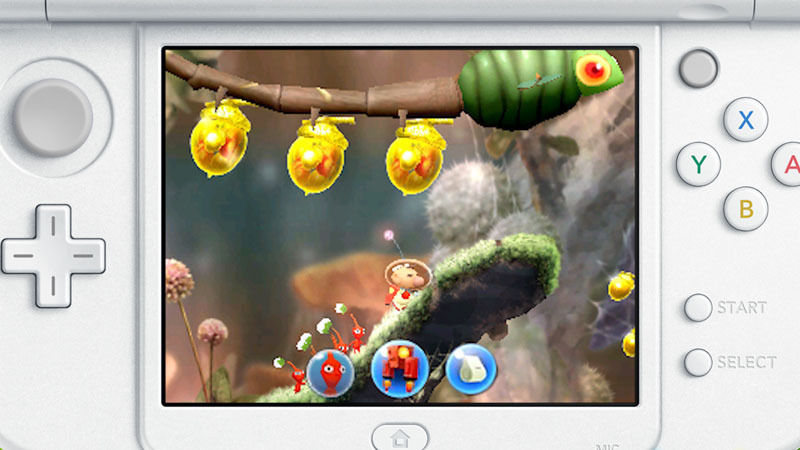 Get a new perspective on the adorable Pikmin! 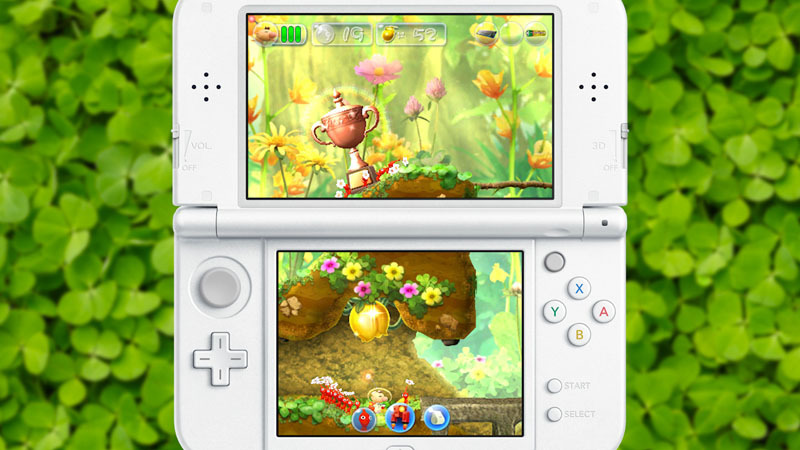 Discover their power and personality by tapping, touching, and tossing them through a new side-scrolling adventure on the Nintendo 3DS family of systems. Guide Capt. 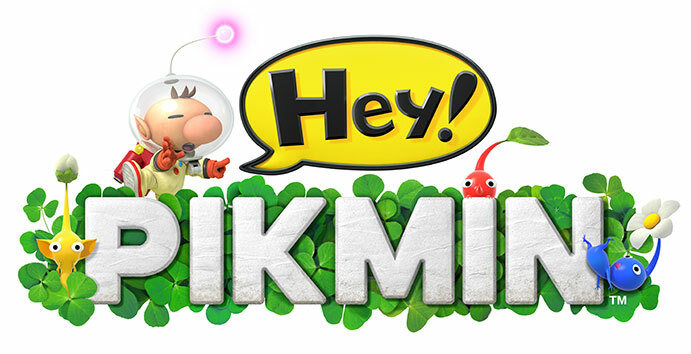 Olimar and command his Pikmin in a side-scrolling adventure to explore a foreign planet to discover treasure, gather Sparklium and refuel his crashed ship. 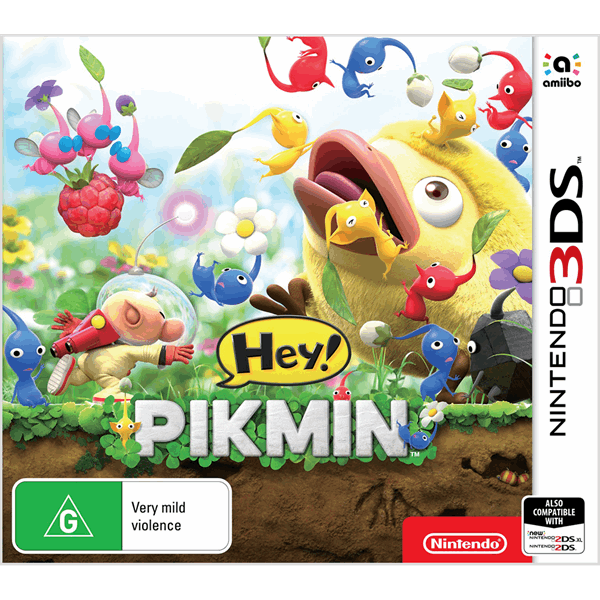 Learn the abilities of each Pikmin type, from flame-resistant Red Pikmin to Flying Winged Pikmin and use those abilities to solve puzzles and battle enemies as you explore this new world. 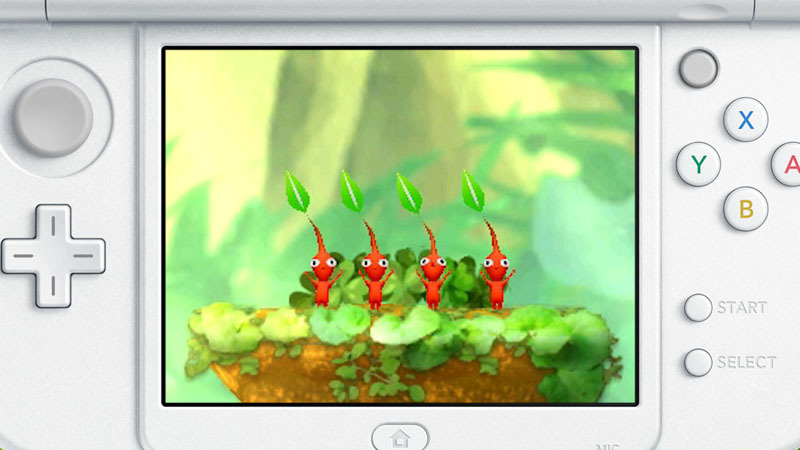 Grow your Pikmin Park and find Sparklium by gathering Pikmin. 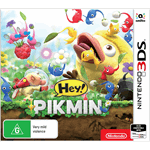 Level up your Pikmin amiibo™ figure by gathering a certain amount of Pikmin in Pikmin Park; the higher the level, the more Pikmin you can call upon when on an expedition. Use your compatible amiibo to find secret spots and solve touchscreen puzzles. 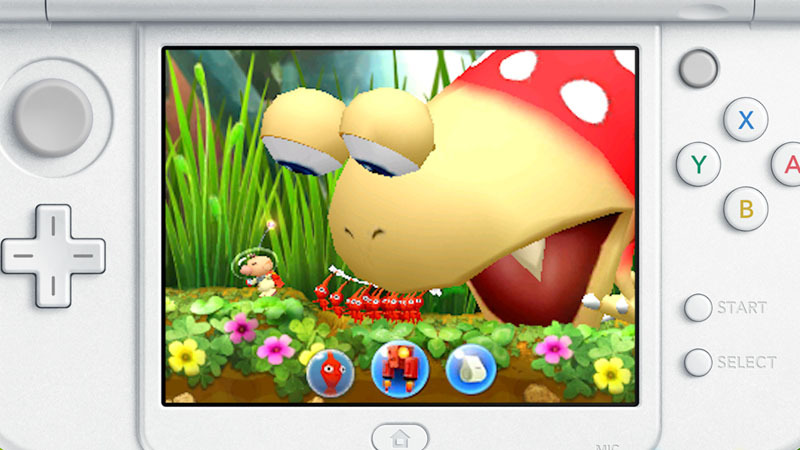 After crashing on an unknown planet, Captain Olimar encounters the adorable but fierce Pikmin. Use their strange powers with intuitive touch controls to solve environmental puzzles and collect Sparklium to refuel his ship, the S.S. Dolphin 2. A world of discovery and hostile wildlife awaits!